Whenever you are dealing with any type of personal injury, you can find that it slowly completely robs you of the life you may have been used to. Before where your days were happy, spent with your family, doing your job and accomplishing your goals, now you find yourself in pain, unhappy and perhaps unable to work anymore because of the injuries. You may feel like you can never get back to that life you once had. There is a way that you can get help to reclaim life. 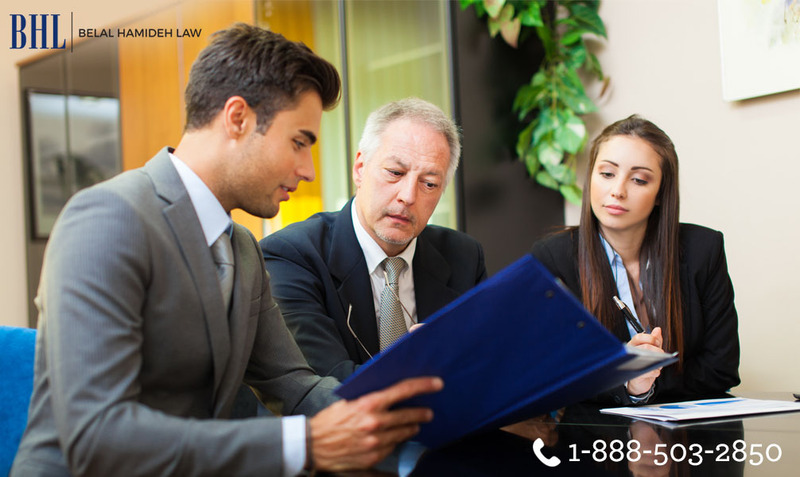 With the assistance of a PI lawyer in Long Beach you can gain back some of the stability and financial freedom you once had. When you hire a personal injury lawyer, your lawyer is going to be there with you to see you through one of the most difficult periods of your life. When you suffer an injury as the result of negligence on the party of another party, you may not always know just what the next steps are to take or what the right steps are for you. Many people get easily overwhelmed by everything that is going on around them and may rush to judgment and settle their case with insurance companies, lawyers and others without knowing just what they are agreeing to. This can lead you to settling for much less than what you are entitled to and what you may need to help you with any future medical costs, bills, pain and suffering. Having a lawyer there to help you through this is going to make a big difference to you. When you hire a PI lawyer in Long Beach you are going to get someone that is going to do everything possible to make sure you get the type of settlement you truly deserve. Your lawyer will know how to deal with insurance companies, doctors, medical facilities, lawyers and the judicial system. Their deep understanding of the law and the experience they have in cases of this nature will help to guide you to make the right decision regarding a settlement or move forward into a trial to get you the judgement you deserve. A PI lawyer in Long Beach can make all the difference to you in your case. 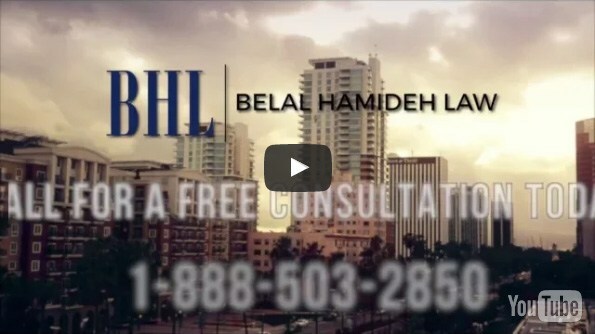 When you are ready, reach out to Belal Hamideh Law at 888-503-2850 and speak to a representative to set up a consultation to discuss your case and see what can be done about getting your life back to what it once was.